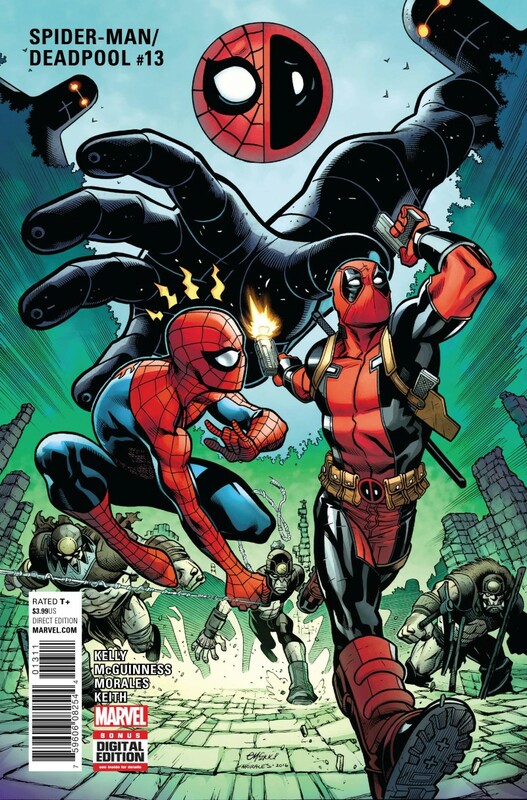 Ed and Joe are back and continuing the most intense story that either the Wall-Crawler or Merc-Mouther (?) has ever experienced! Itsy Bitsy is faster, stronger and better than our heroes, and they have no way of defeating her!